With a phone like the Gionee X1s, you can indulge in your love for photos to the hilt A 16MP front camera with a selfie flash and a 13MP rear camera ensure all your images are crisp and vibrant. You can also use the swift fingerprint scanner that unlocks your phone within seconds to never miss capturing a memory or attending to an important task. An internal storage of 16GB ensures there is enough place to store all that you click and shoot. Additionally, a sophisticated display of 5.2 inches ensures that your viewing experience is as great as can be. The phone rear camera is also equipped with special features like the image and photo enhancement suite. The Android 7 allows you to benefit from the latest glitch-free features. Thanks to this powerful battery of 4000mAh you can keep clicking to your hearts content. Does the Gionee X1s have good battery back-up? Yes the Gionee X1s has a battery of 4000mAh that is more than sufficient to last you at least a day without the need to charge. Can I use two SIM cards in the Gionee X1s? Yes, the Gionee X1s is equipped with dual SIM facility so you can use up to 2 SIM cards in this phone. Can I increase the storage capacity of the Gionee X1s? Yes, you can use a microSD card to increase the 16GB capacity and add up to 256GB of additional space. Where can I buy the Gionee X1s on EMI? You can shop online or offline at a partner store on the Bajaj Finserv EMI Network to purchase the Gionee X1s on No Cost EMI. What documents are needed to purchase the Gionee X1s on EMI? If you are looking for a phone with great camera features and a good battery backup then you should definitely choose the Gionee X1s. Not only can you enjoy capturing your cherished moments with these powerful cameras, but the powerful battery backup also ensures you always have enough charge to stay on the go. Additionally, storing all these memories or other media content is never a problem with the 16GB internal storage that can be expanded up to 256GB. Now you can purchase this steal deal of a phone on EMI on the Bajaj Finserv EMI Network. Here you can choose your preferred vendor from a list of 60,000 sellers that are spread across 1300 cities and buy the Gionee X1s on No Cost EMI. 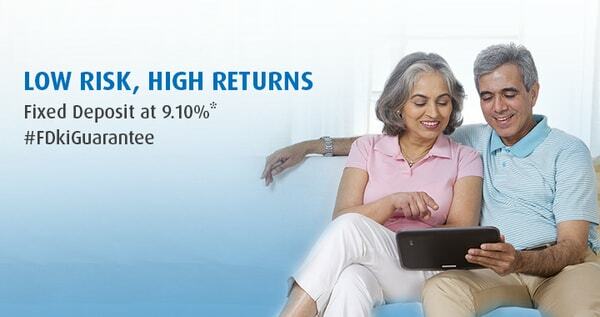 What is more, you can enjoy mega discounts on MRP and cashbacks too. You can also pay for your purchase very easily with the EMI Network Card or avail in-store financing to make your purchase. If you wish to apply for an EMI Network Card, you can do so online on the Bajaj Finserv website or through the customer portal, if you are an existing customer. Additionally, you can use the customer portal to track your account information easily. So, purchase your Gionee X1s on EMI and choose from a tenor of 3 months to 24 months to repay with ease.